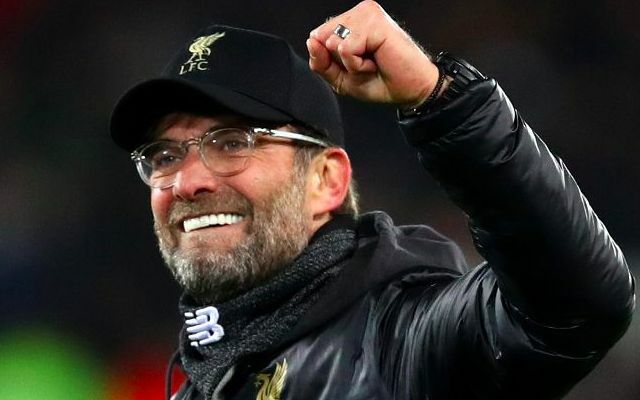 Jurgen Klopp has made three changes to the team that beat Wolves as Liverpool resume their Premier League title charge at home to Newcastle on Boxing Day. Summer signing Naby Keita drops to the bench after hobbling off in the 58th minute of the win at Molinuex with foot and rib injuries. Fabinho is also amongst the substitutes despite his rise to form over recent weeks following a tough start to life on Merseyside. Vice-captain James Milner meanwhile misses out altogether having featured as a make-shift right-back last time out in place of the injured Trent Alexander-Arnold, who returns to the team today. There are also starts for Georginio Wijnaldum and Xherdan Shaqiri as Klopp continues with what has so far proven a successful team rotation policy. Liverpool look likely to retain the use of their 4-2-3-1 setup with Mohamed Salah leading the line as he has done so successfully in recent months. This would leave Shaqiri to start off the right, Roberto Firmino to play in a central playmaker role and Sadio Mane to occupy the left flank. That said, it remains a system designed to accommodate flexibility and the kind of interchanging that has made this Reds attack so potent. Besides naming an attacking lineup, Klopp also boasts as strong a bench as he could perhaps wish for at this stage of the season.